Thursday, April 4, 2019, 5:00 - 7:00 p.m. 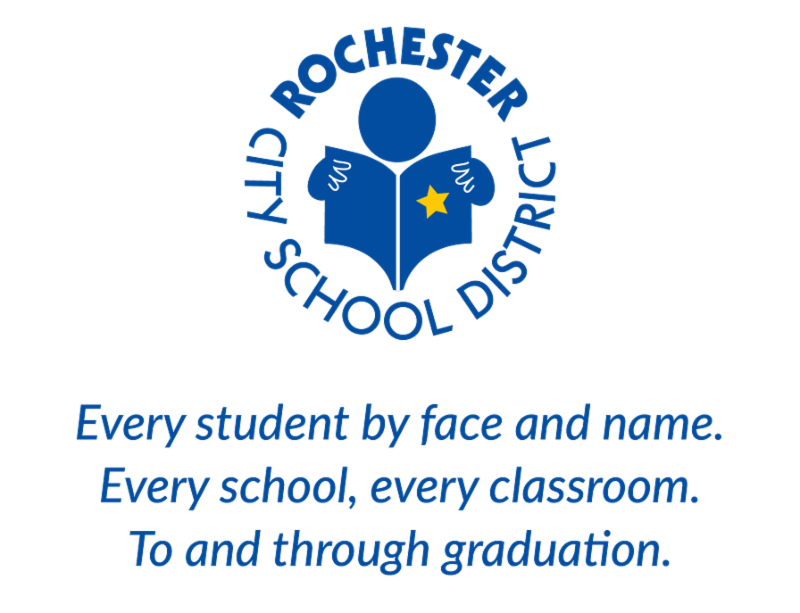 Early Childhood School of Rochester No. 57 will host its first annual Playworks Family Night this evening. This event is being sponsored by the Whole Child Health Grant from The Greater Rochester Health Foundation. Parents, staff, and volunteers have been trained by Playworks staff on how to provide productive and meaningful play opportunities for students. This initiative helps parents and staff create opportunities for students to learn about social and emotional skills they use in the classroom, in the work place, and in life. “We are excited and eager to have parents, staff, and volunteers trained to use the Playworks Framework in our school community," said Principal Eva Thomas. "This opportunity encourages all stakeholders to embrace and value the power of play within their school community and beyond. The Next Generation Standards for students in grades Pre-K through three encourage children to have time to play and learn. This grants provides an opportunity to teach parents and staff how to have productive play and recess without using technology devices.